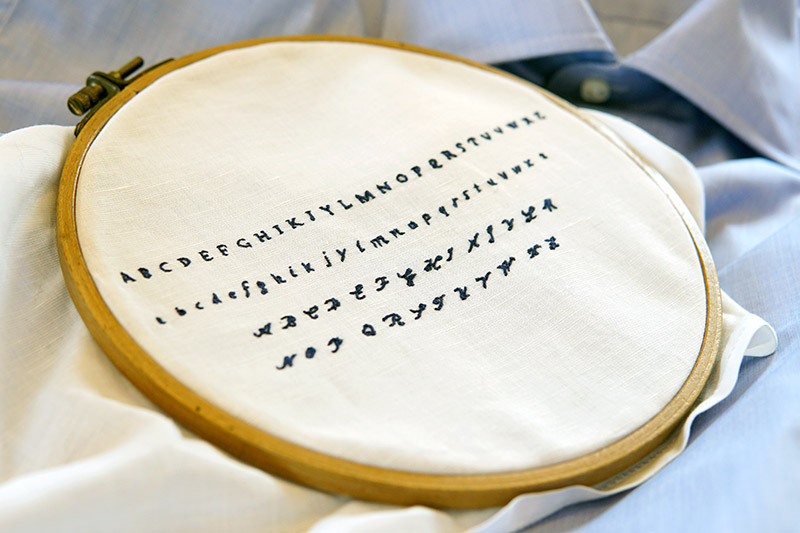 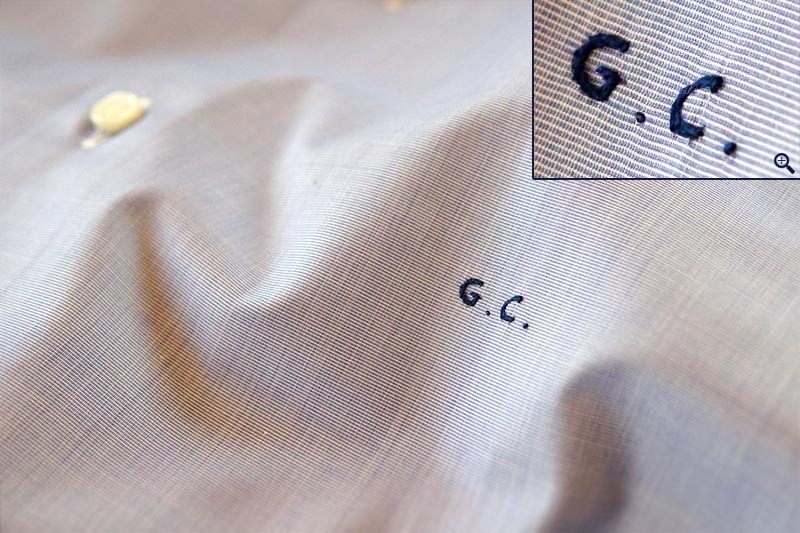 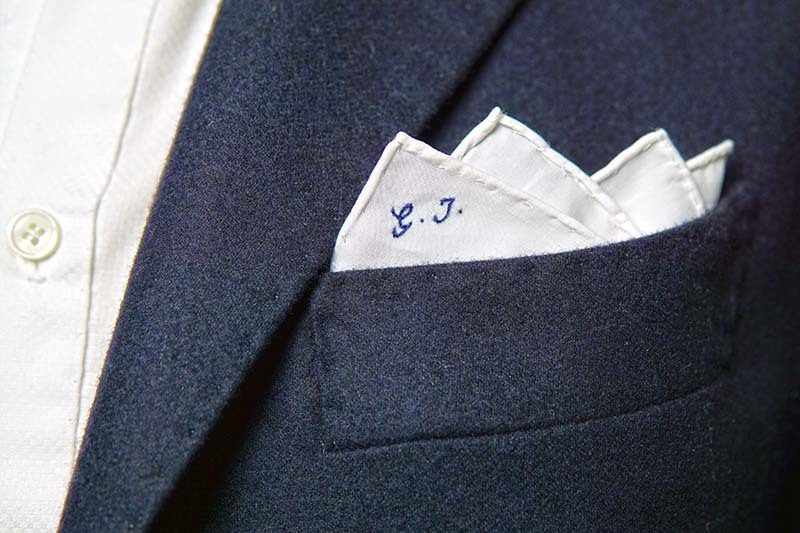 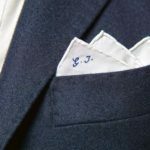 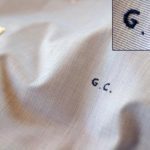 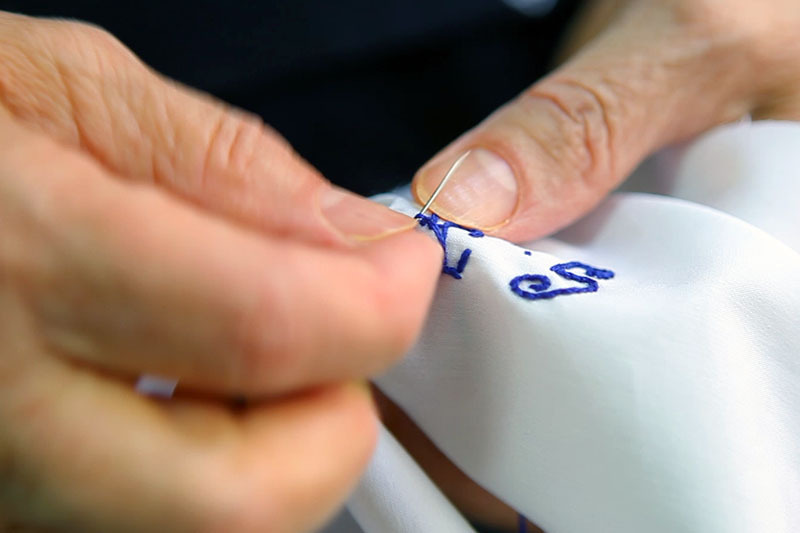 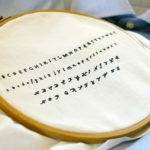 At the Inglese tailor shop is possible embroidering by hand your initials on your clothes. 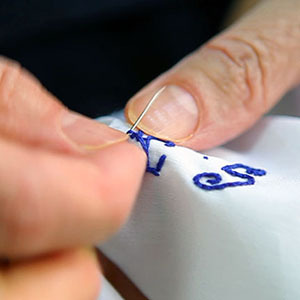 Make your clothing unique ! 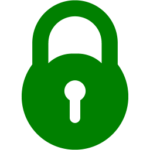 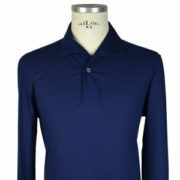 *Into order note (at checkout) it’s possible to choose which item the customization will have to be applied to. 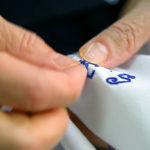 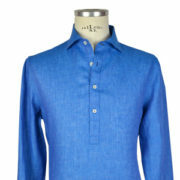 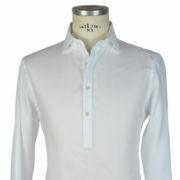 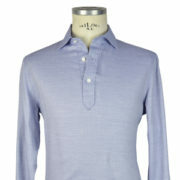 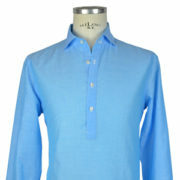 It is applicable to all SHIRTS, POLOs, POCHETTE and TIES on our store.